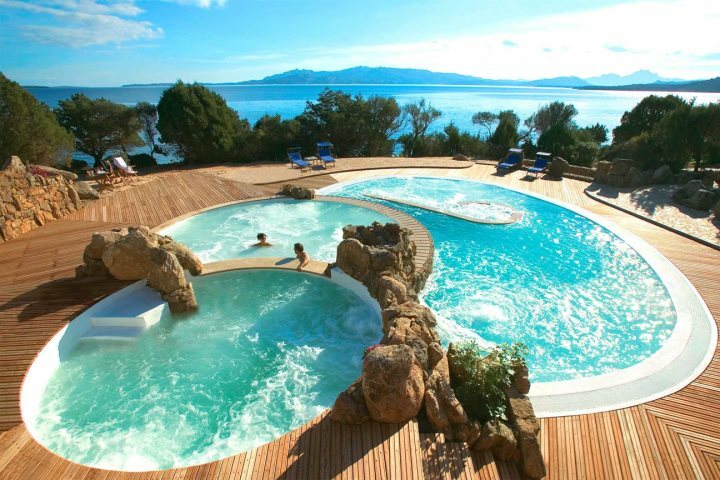 The prospect of a honeymoon in Sardinia is certainly an exciting one. Bays of soft white sand lapped by turquoise waters call the beach lovers, foodies can indulge in rich, flavoursome Italian cuisine, and adventurers can explore the rugged interior, where stunning inland lakes and tall peaks await. You can get involved in water sports, boat trips, walking and cycling, go birdwatching or play some golf, or simply find a quiet spot along the coastline, and completely relax – the choice is yours. 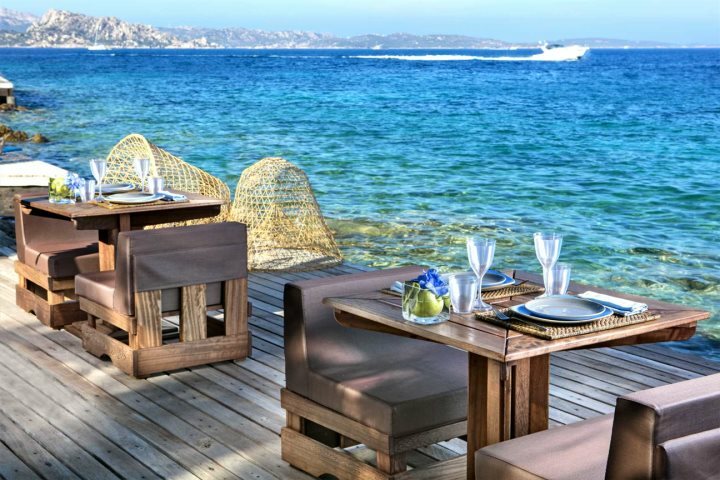 Tucked away in the prestigious bay of Cala Capra in Sardinia’s sought-after Costa Smeralda, 5* Hotel Capo d’Orso Thalasso & Spa is blessed by a fabulous coastal setting, with stunning panoramic ocean views across the archipelago of La Maddalena. Two restaurants, a pizzeria and piano bar provide ample opportunity to relax and enjoy some fantastic Italian food and drink, and the secluded sea water pool is the perfect place to relax for an afternoon. The hotel’s impressive thalasso and spa offers an added touch of indulgence, and the two thalasso pools offer superb views across the bay. Honeymooners get a couple of extra perks too, including two free entrances each into the spa, along with a gift of a traditional Sardinian silver wedding ring for the bride, courtesy of Delphina Hotels. 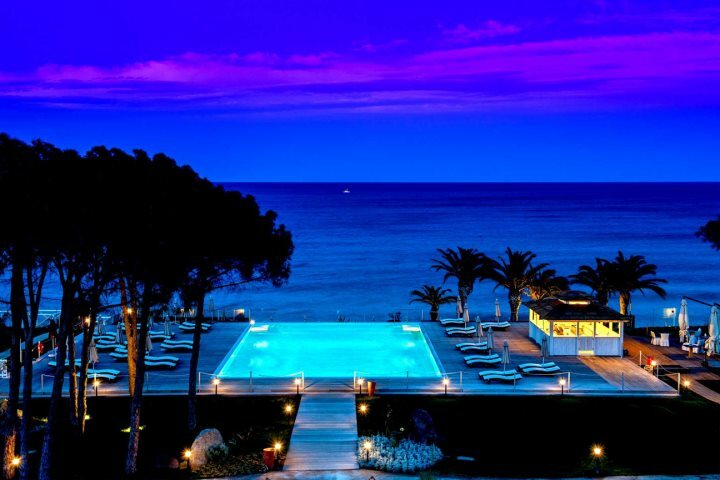 Discover more about Hotel Capo d'Orso Thalasso & Spa here. An adults-only hotel that offers the perfect romantic beach holiday for honeymooners, La Villa del Re boasts a wonderfully tranquil and relaxing ambience. 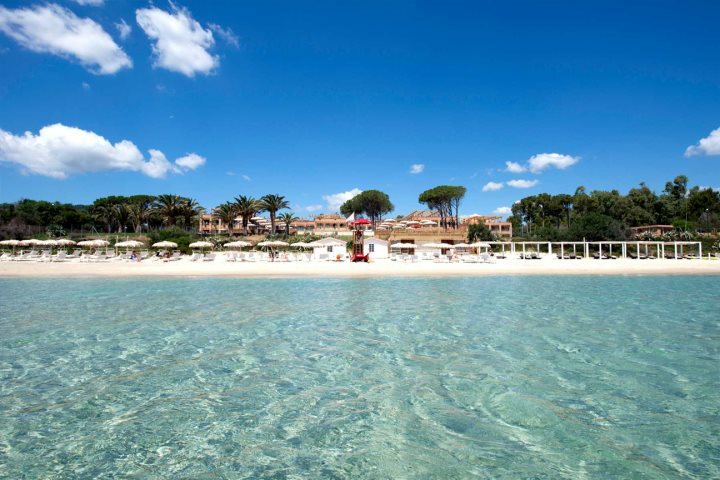 With a white sand, private beach just outside the hotel, a refreshing pool with fantastic sea views and beautifully decorated shabby chic guestrooms, this is a great choice for a honeymoon in Sardinia. 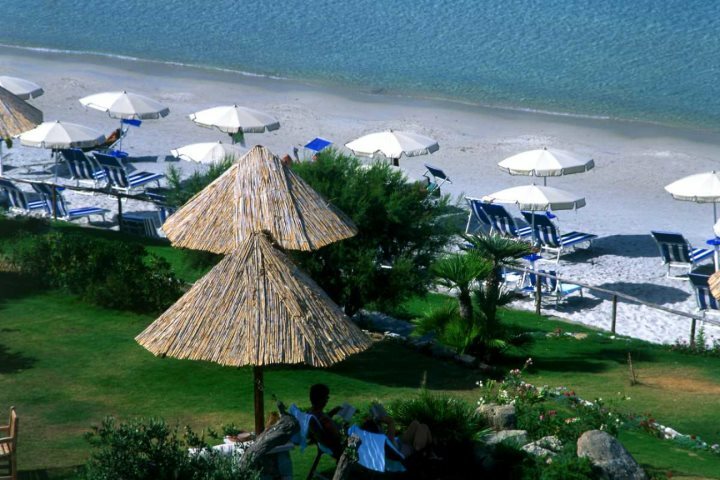 This hotel also offers the chance to embark on island boat excursions, wine tasting trips, tours of Cagliari (Sardinia’s capital) and sailing lessons, making your Sardinia honeymoon even more memorable. Discover more about La Villa del Re here. 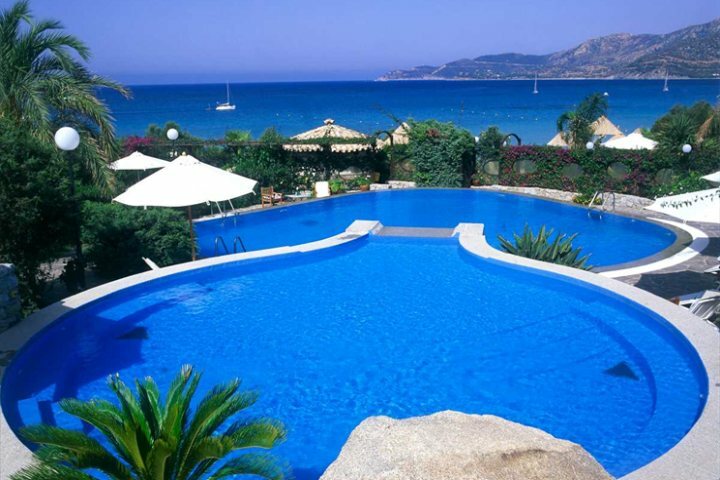 Located in Villasimius, Southern Sardinia, Hotel Stella Maris incorporates all the best characteristics for a romantic honeymoon holiday. 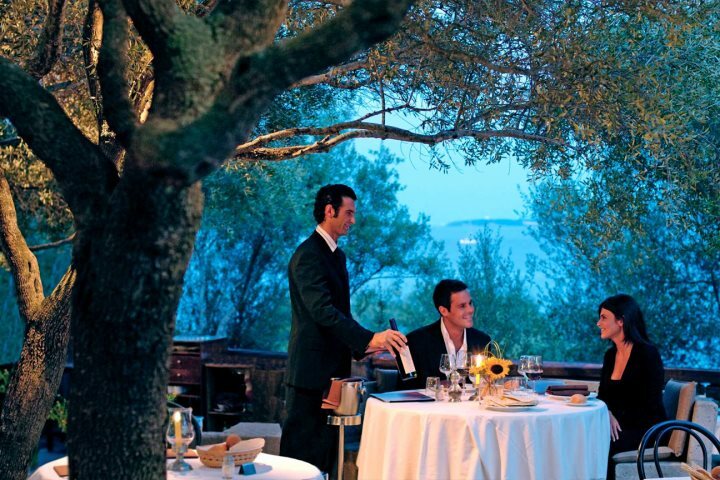 First up, this hotel has two restaurants, each providing wonderful authentic Italian and Sardinian dishes along with regional wines. There’s a split-level pool with beautiful views of the sea, and pristine gardens which lead down to a sandy beach where your sunbed awaits. If you’d like to try an activity or two, the hotel offers boat rental, several excursions, and for complete relaxation, a range of health and beauty treatments. Discover more about Hotel Stella Maris here. 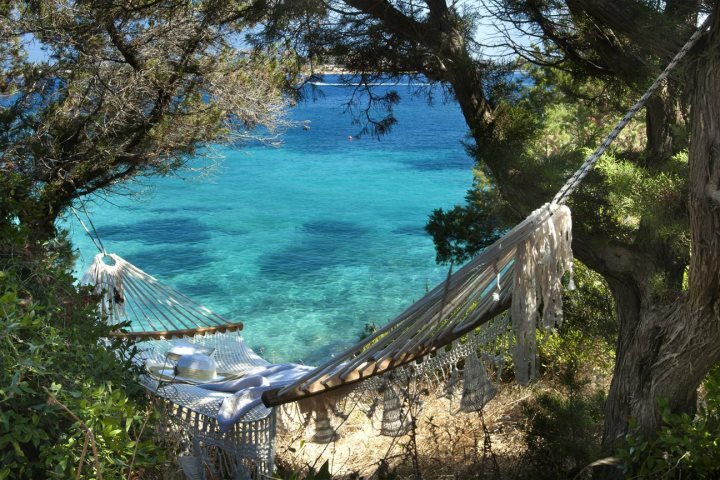 If you’d like to find out more about a honeymoon to Sardinia, visit our ‘Holidays for Two’ page. Alternatively, you can have a chat with our reservations team on 01489 866959 if you’d prefer to build your perfect honeymoon yourself.